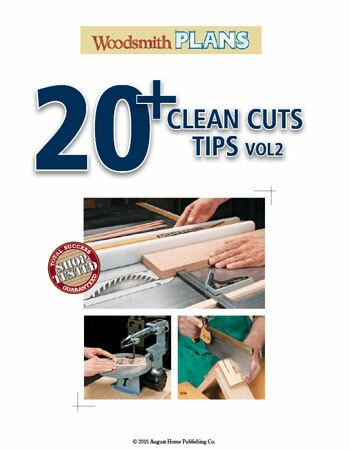 20+ shop-tested tips to help you get perfectly clean cuts with your table saw, miter saw, jig saw and scroll saw. 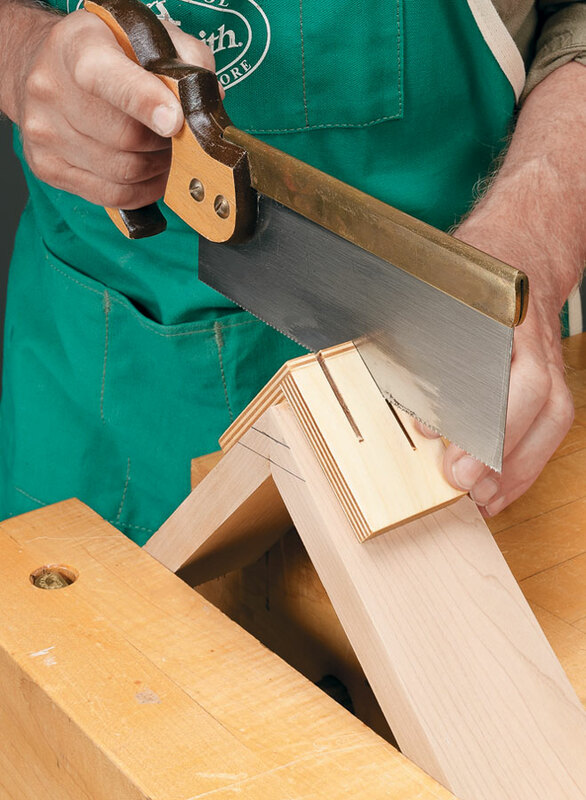 This collection of tips will help teach you a few tricks and techniques to use when laying out your next project. 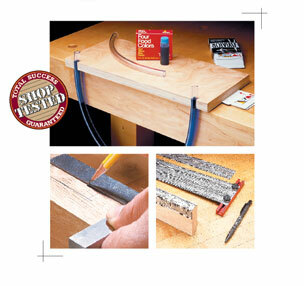 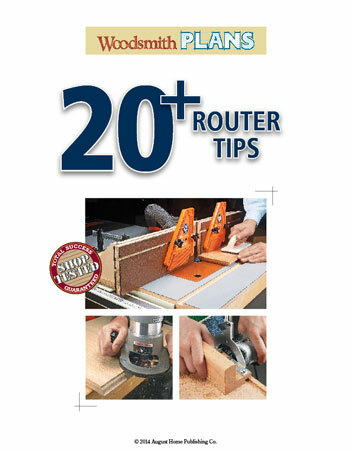 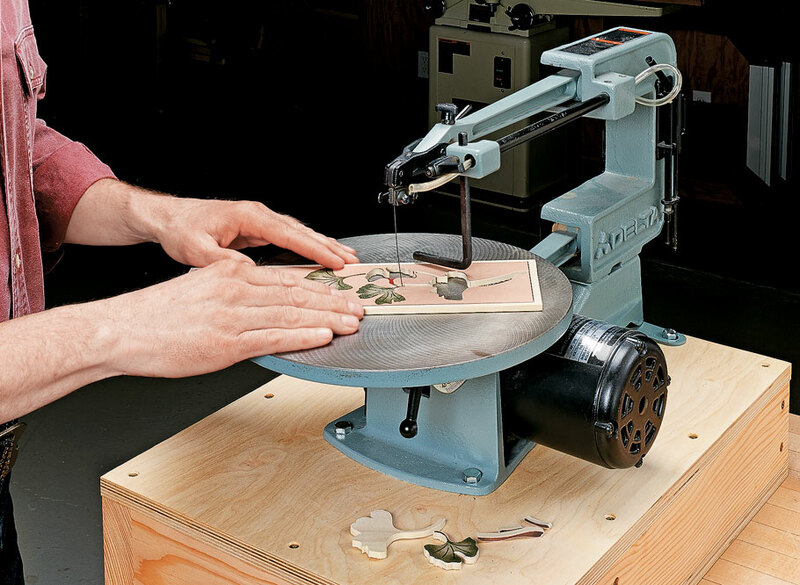 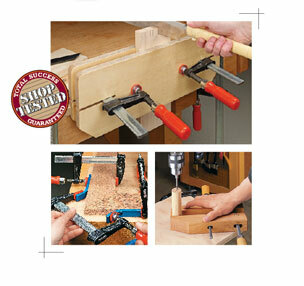 A router, some bits, and these simple, shop-tested techniques are all you need to bring a little character to a woodworking project. 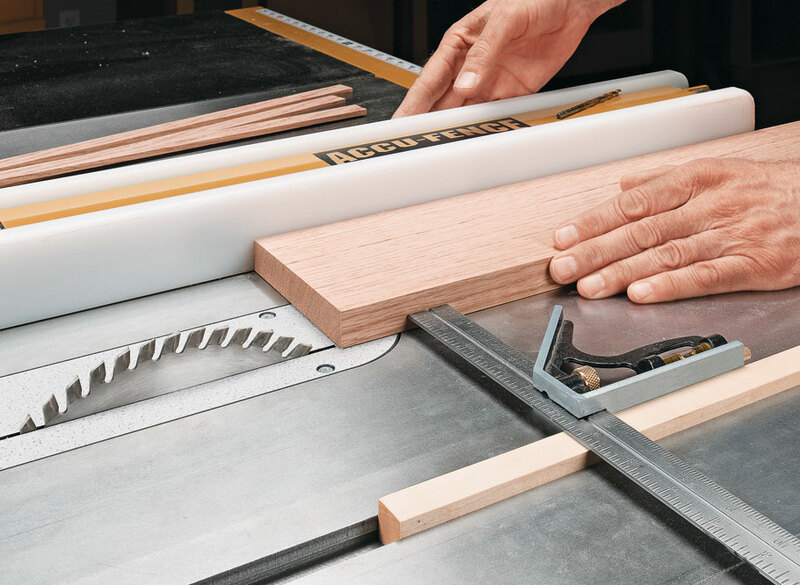 15 shop-tested tips to help you assemble your next project with prefect results, and a lot less stress.